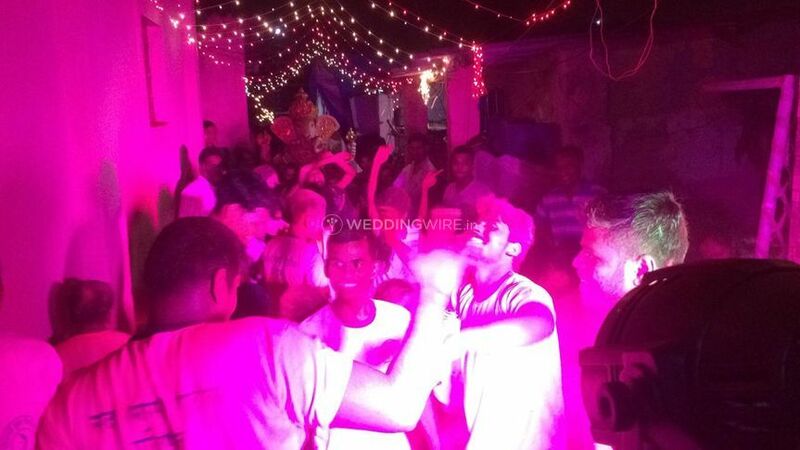 Shree Yash DJ ARE YOU A VENDOR? 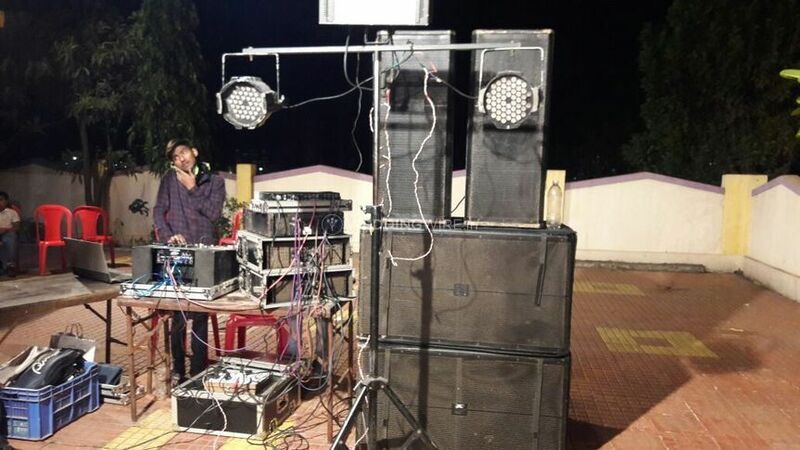 Shree Yash DJ is a DJ based out of Thane which is situated in the city of Mumbai. 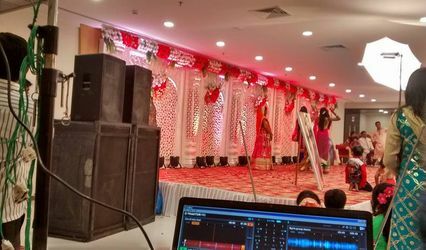 Sangeet ceremony is a whirlwind of singing and dancing. 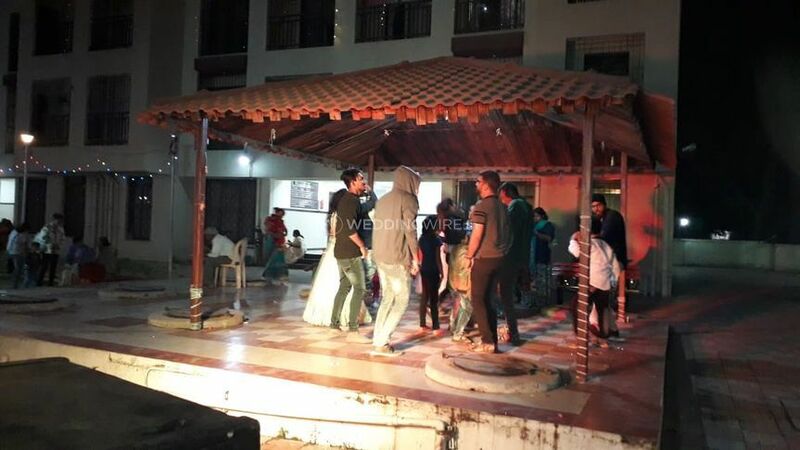 But, is it really possible for one to have a party without hiring a DJ who knows how to get a party started? 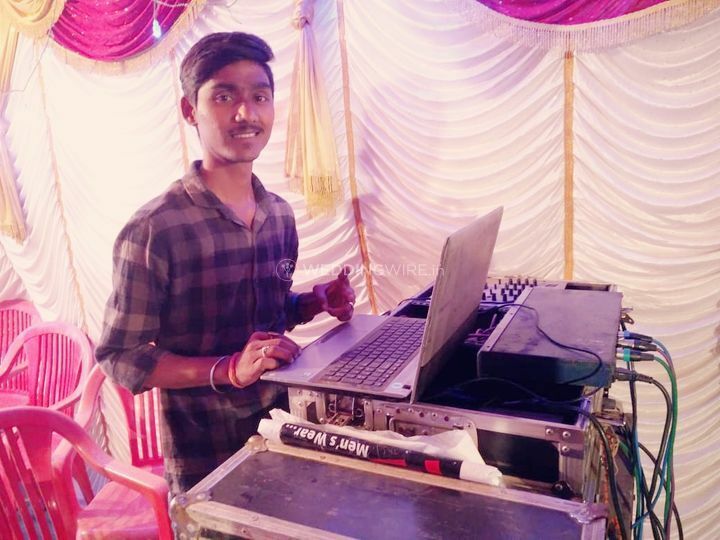 Shree Yash DJ is an unstoppable force, one who will uplift your occasion and turn it into a gala event of endless party and frenzy by spinning some hit tracks for you and your wedding guests. 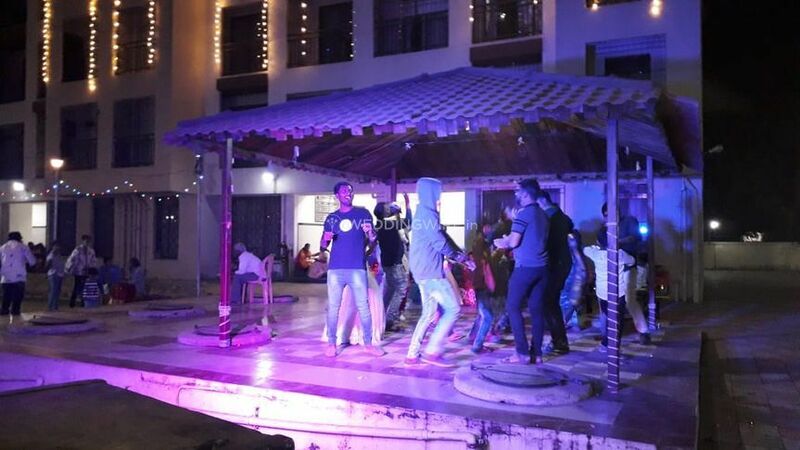 His is a name who can be trusted given to his whirlpool of talent and acquisition of praises given to his commendable service in the profession of professional music playing. 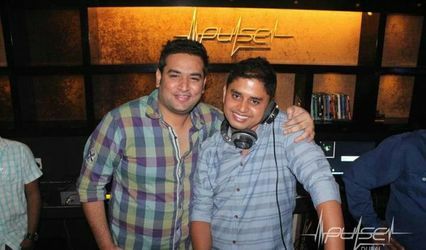 Shree Yash DJ is well aware of the tactics of being a great DJ and how to keep the crowds wanting for more. 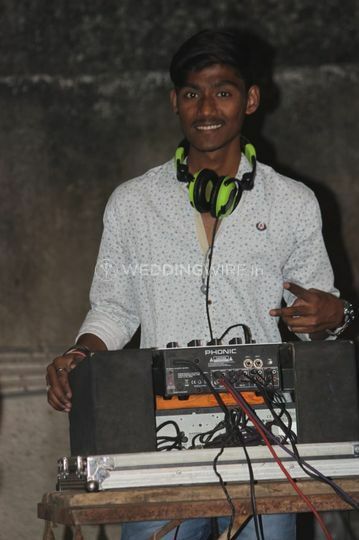 The beats he plays are enticing and keeps the crowd craving for more. 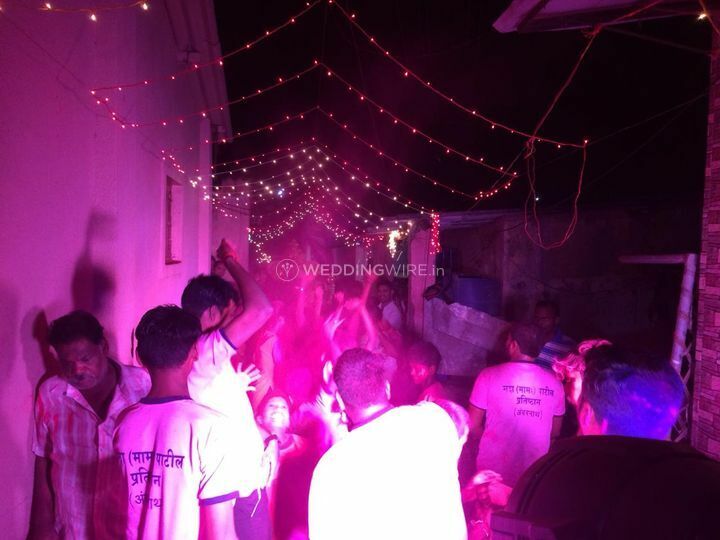 He is a great choice if you want a night of endless dancing and fervour to enjoy with your close family and friends. 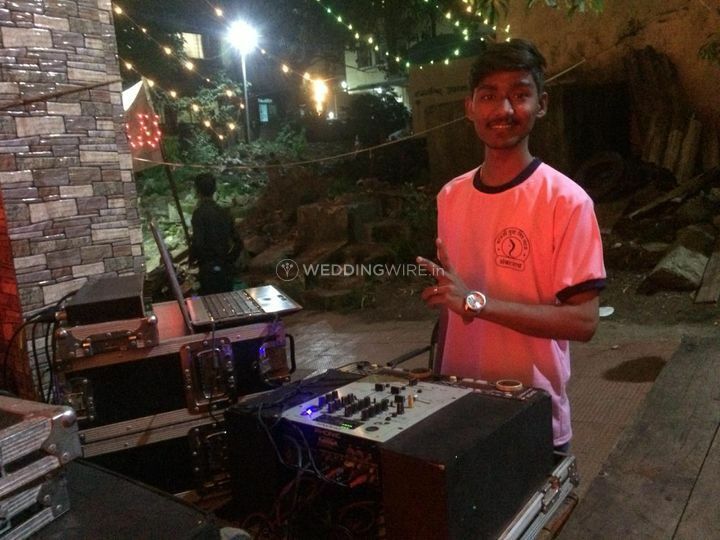 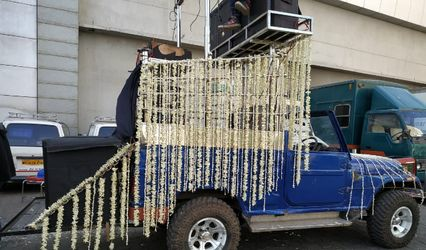 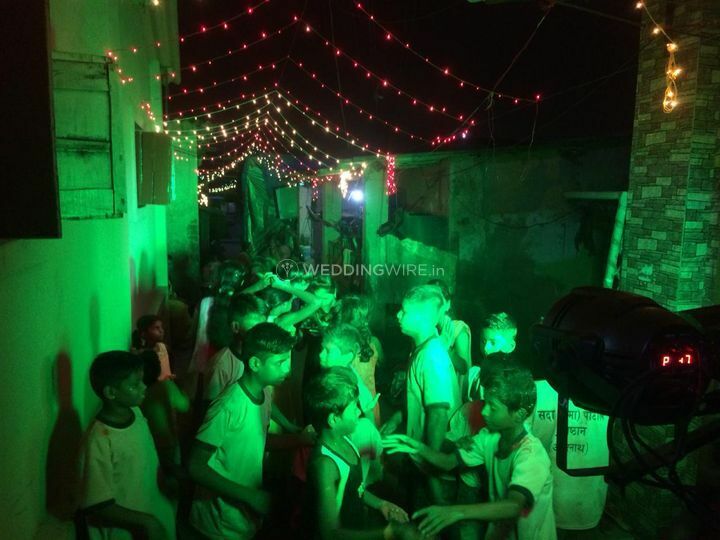 He will provide his DJ services for a variety of your events, be it a pre-wedding function like your cocktail party or sangeet night or your wedding ceremony, or even a reception.